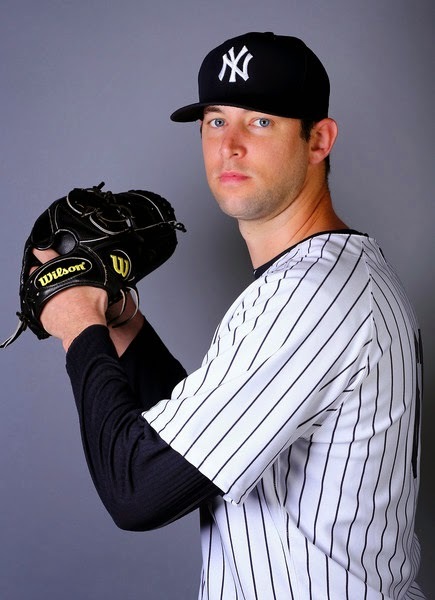 About a month ago, there was a dynamic interview with new Yankee pitcher Chris Martin. I reprinted it here on BYB. That piece was titled CHRIS MARTIN: FROM REFRIGERATORS TO THE YANKS . I immediately went into "BYB mode" and reached out to Martin to see if he could give me an interview for the Bleeding Yankee Blue audience. I knew it would be tough, after all, he was on his way to Spring Training for pitchers and catchers and no doubt, with a new employer, it wouldn't be easy to nail him down. BYB: Chris, I loved your personal story with Yahoo / AP a few weeks ago. I was immediately drawn to your story. 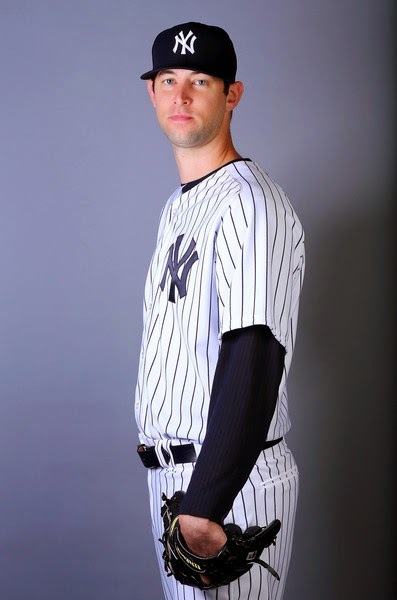 Tell me, where were you when you got the call that you were a New York Yankee? Chris Martin: I was at my house, about to head to my workout when got the call. It was around 10 am. BYB: You pitched in 16 games in 2014. 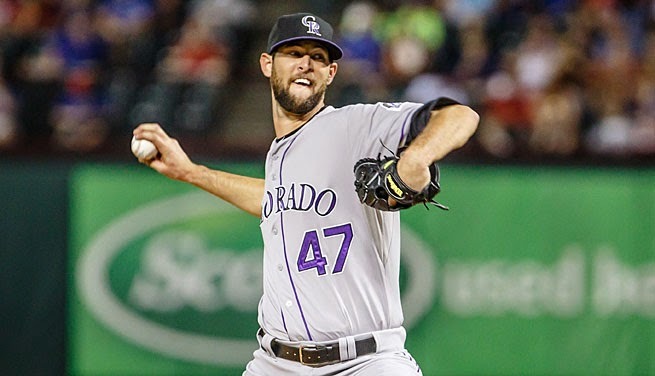 Tell me what it was like pitching in Colorado for the Rockies and manager Walt Weiss? Is it truly a tough park for pitchers as it's been described? 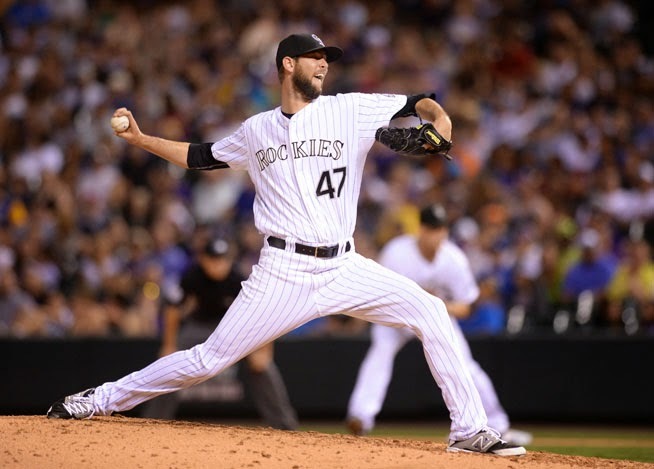 Chris Martin: Pitching in Denver was a challenge, but also a good learning experience. I have a great deal of respect for Walt. It's not easy for a manager there, because of the roller coaster ride with pitching in that ballpark. BYB: You stand at 6'8", a big boy! When did you notice that you were gonna be a tall kid growing up and is your height an advantage on the mound? Chris Martin: I hit a pretty significant growth spurt between my freshman and sophomore year in high school. 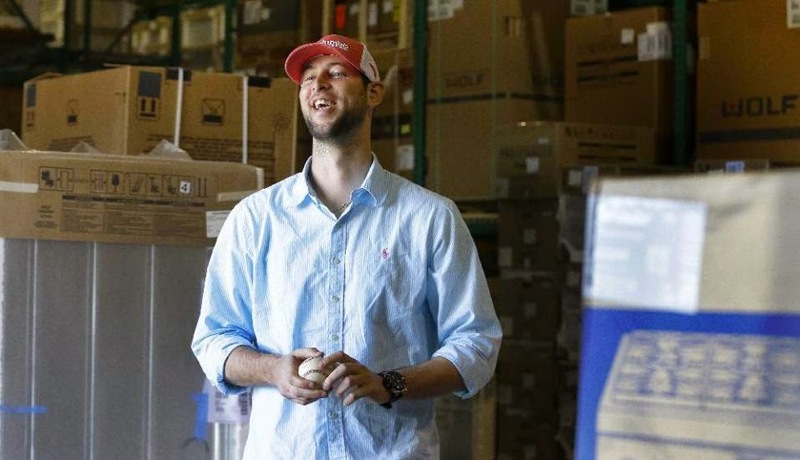 Being a tall pitcher has its advantages and disadvantages. 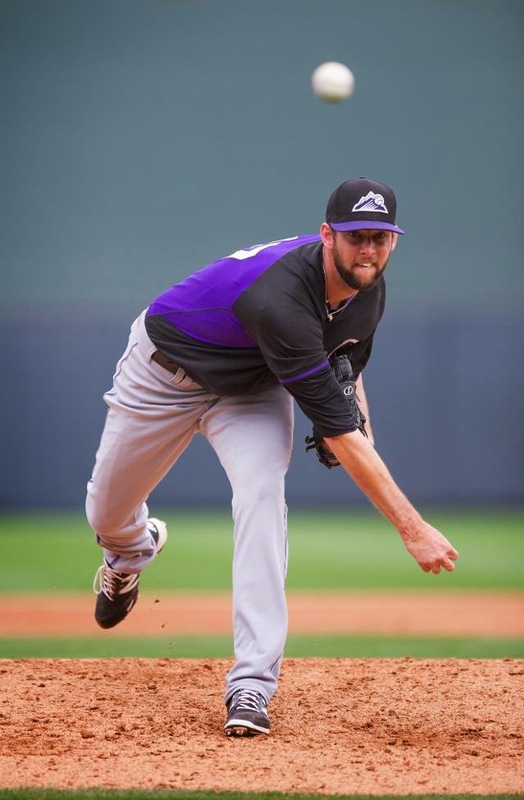 But the biggest advantage is the angle tall pitchers are able to produce when coming to the plate. 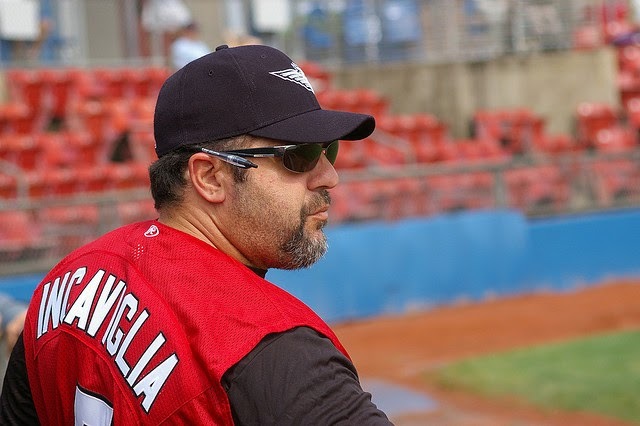 BYB: Did you always want to be a baseball player? Did you play basketball as well with your size? Chris Martin: It was always baseball. I played basketball as a kid, but never really grew that passionate about it like I did with baseball. BYB: Who is your favorite baseball player growing up and why were you drawn to them? Chris Martin: Nolan Ryan! He threw really hard, and was the ultimate competitor. 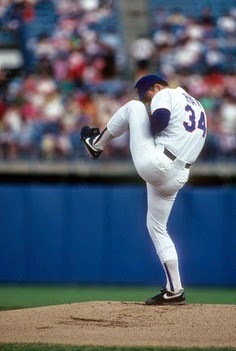 I as a kid, I liked to mimic his high leg kick. Chris Martin: I envision an organization with a lot of history and class. 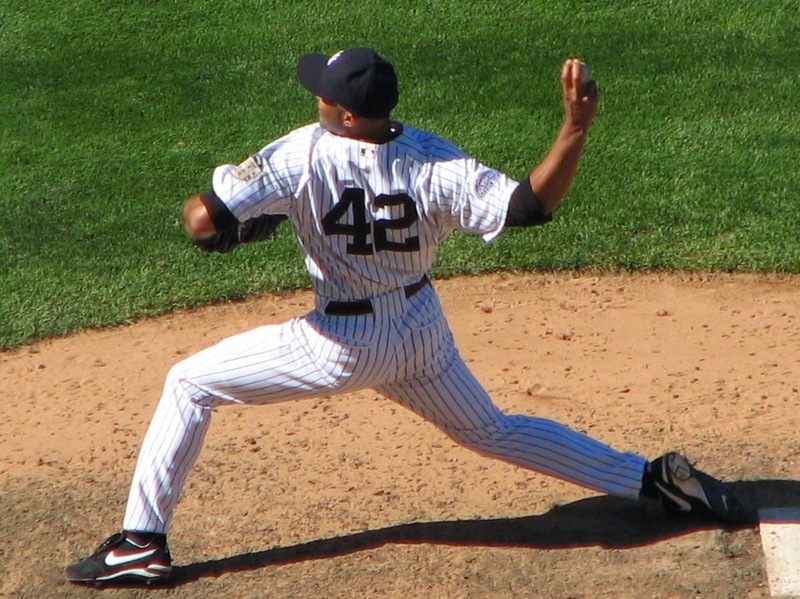 I'm looking forward to meeting Mariano Rivera. He was the best closer of all time in my opinion and being a reliever, I'd like to pick his brain and just learn the mental aspect of his game. BYB: You're known for your fastball. What other pitches do you like to throw and what's your favorite pitch? Chris Martin: Yeah, well I learned pretty quick last year that throwing hard is a plus, but you have to have a few other pitches to be successful. This offseason, I've been focused on developing a change-up to get hitters off my fastball. BYB: Is there any significance to wearing #61 for the Yankees? Chris Martin: No. That's the number that was assigned to me. Chris Martin: Just that if you really set your mind to something and always believe in yourself, good things will happen! BYB: Finally, and I know you're new to the Bronx, but I have to ask... do you ever read Bleeding Yankee Blue? Chris Martin: I'm sorry... No, I haven't. Come on Chris, lie to me! I'm kidding. Hey look, I want to thank Chris for interviewing with Bleeding Yankee Blue. We'll be rooting for you hard this season, Chris! We appreciate you taking the time! Good Luck! You got it brother! Congrats and good luck this season!